Devices for endurance testing in addition to analytical apparatuses used to evaluate physical properties as well as image processing systems will be put on display at the exhibition halls. Not only does the CONTROL-STOM expo bring together the leading companies and brands; the event is also the presentation platform for training providers, business sector's institutes, associations and publishers. 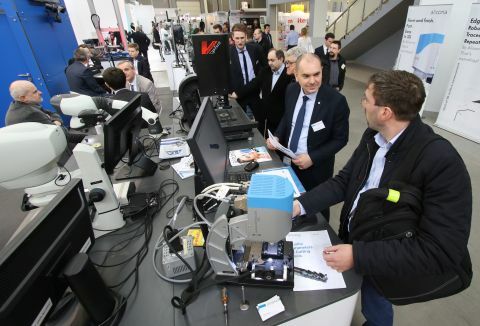 The "Targi Kielce's Industrial Spring" features a long-standing tradition; the events-cluster encompasses exhibitions focused on metal processing, laser technologies, welding and anti-corrosive protection: STOM-TOOL, STOM-BLECH&CUTING, STOM-LASER, WIRTOPROCESY, EXPO-SURFACE, PNEUMATICON, WIRTOPROCESY and the 3D PRINTING DAYS. 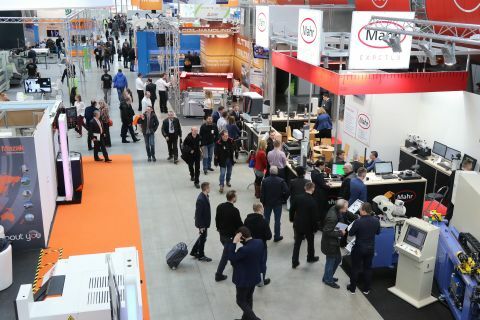 Join us in Targi Kielce for "Targi Kielce's Industrial Spring" - 26 to 28 March 2019!